RAID (Redundant Array of Inexpensive Drives) is a hardware technique to improve fault tolerance (the ability to compensate for failures) of data stored on hard drives. There are several variations of RAID, but the common goal is simple: If one hard drive fails, recover data from another. RAID drives are grouped together into units called arrays. There are two techniques for controlling RAID arrays: Hardware and software. Hardware RAID involves a dedicated hardware RAID controller card, and it is usually faster, more reliable, but more expensive. Software RAID achieves the same result through the operating system and the inexpensive motherboard drive ports, but its performance and reliability are not as good as true hardware RAID. 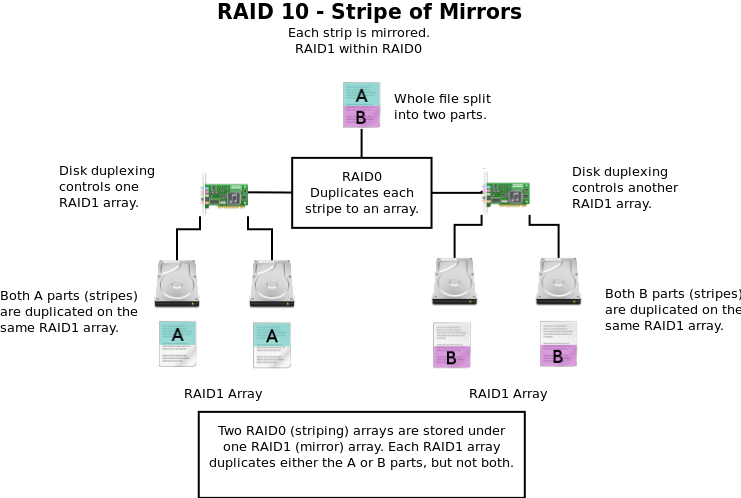 RAID01 (RAID0+1) and RAID10 (RAID1+0) are two RAID configurations that are easily confused, so here is a brief description to help explain their differences and which is better. 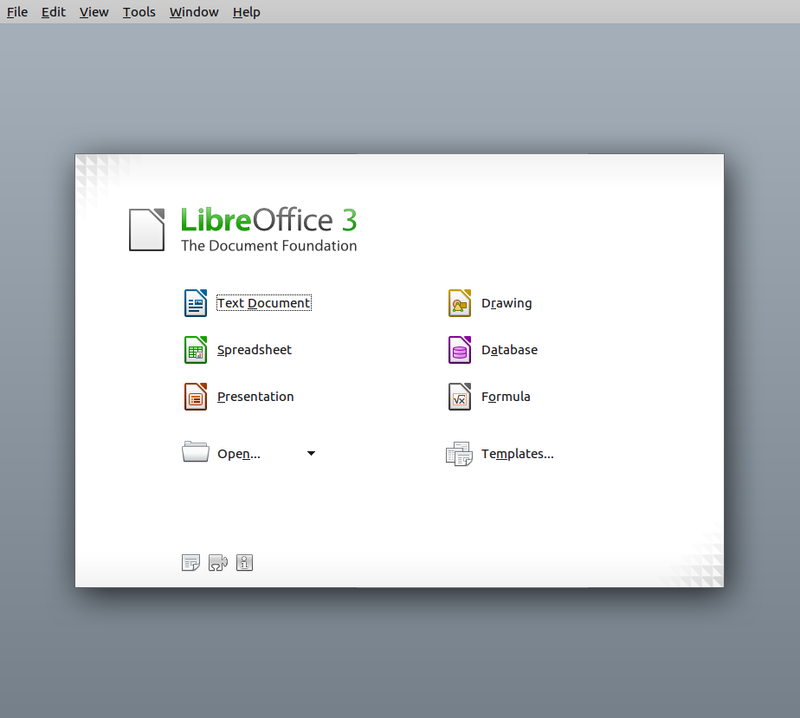 LibreOffice contains a fantastic suite of office applications available as free open source software for Linux, Mac, and Windows. Installation is hassle-free, and the resulting files produced by LibreOffice are often compatible with other office applications. A hex editor allows you to modify the bytes within a file directly, and it is an indispensable tool for programmers and for those who enjoy perusing files at the byte level. 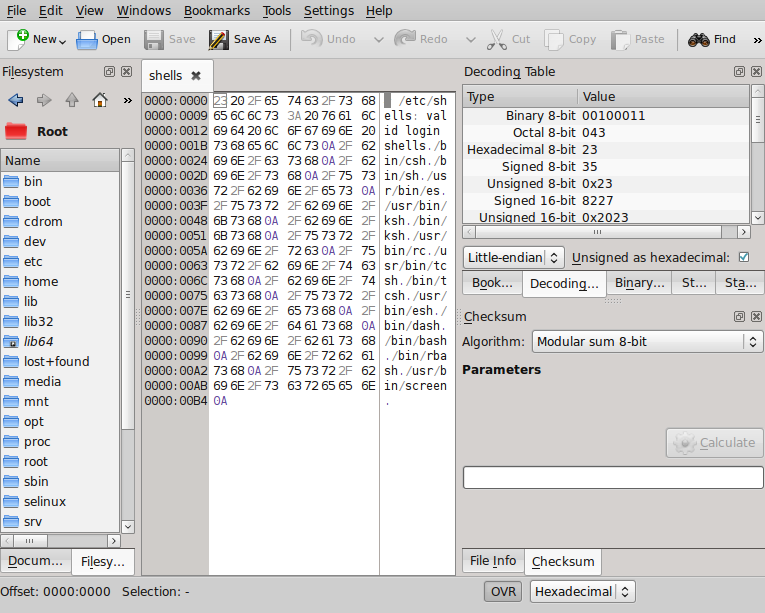 One excellent hex editor available for Linux is called Okteta. It’s free and available from the Ubuntu repository. To view byte-level information of a file, either open the file from the menu or drag and drop it onto the Okteta window.